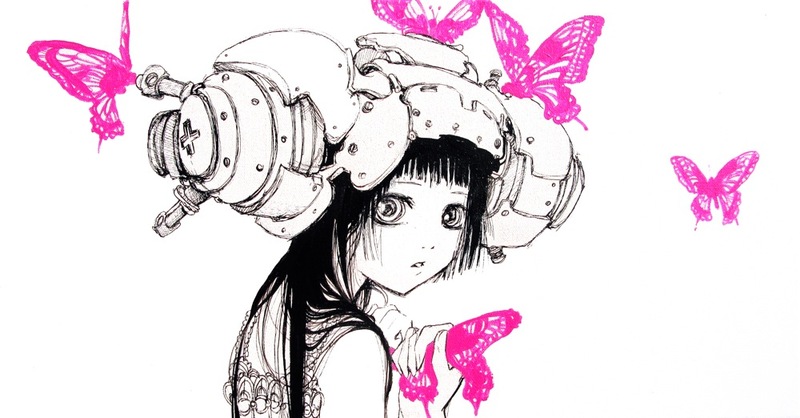 Camilla d’Errico is releasing a new artbook from her Helmetgirls series of illustrations and The Mary Sue has posted an interview all about it! Camilla talks about her early days of breaking into the Comics scene at San Diego, her views on comic production, and the role of women in comics today. 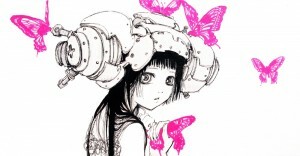 See more of her artwork at Helmetgirls.com.